Fred Smith arrived in St. Anthony in 1857 when both he—and the town— were young. At just 14, he began his career as a printer’s “devil,” or apprentice, for St. Anthony’s first daily newspaper, the Falls Evening News. 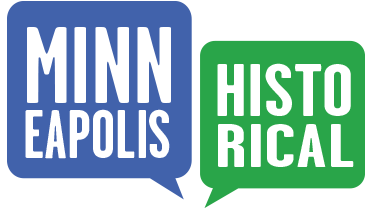 Over the next 40 years, he became one of the original stockholders of the successful Minneapolis Tribune, started a printing company and held several elected offices in the city. 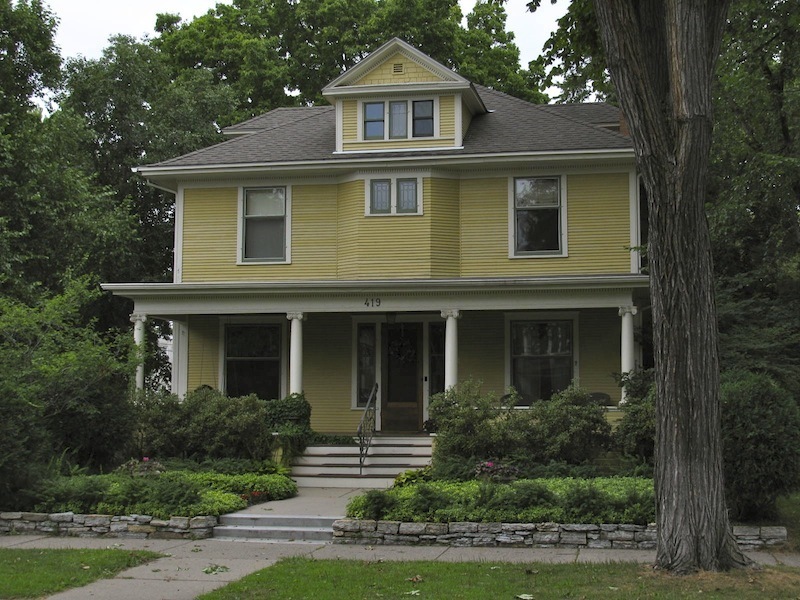 In 1904, Smith hired Minneapolis architect Ernest Kennedy to design this Colonial Revival house on 5th Street SE. The 2½-story house is typical of many built in the Midwest at the time; it features a hipped roof, Ionic columns and a full-width front porch. By the time Smith died in 1928, St. Anthony no longer existed as an autonomous town. Instead, it had become part of the growing city of Minneapolis. The Falls Evening News, where Smith had learned his trade, had also disappeared. However, the newspaper Smith helped start lives on today as the StarTribune. 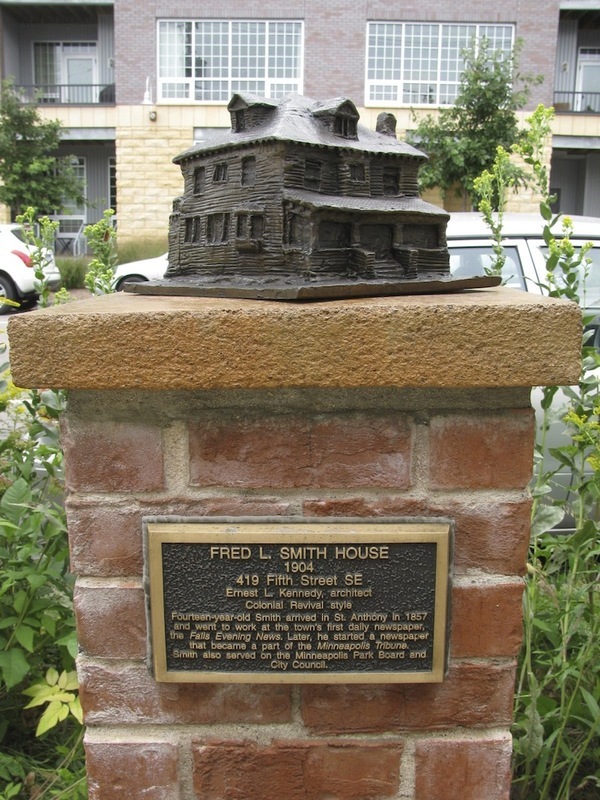 Marcy-Holmes Neighborhood Association, “Fred L. Smith House (1904),” Minneapolis Historical, accessed April 22, 2019, http://minneapolishistorical.org/items/show/76.